Oh yeah, we know how to party! 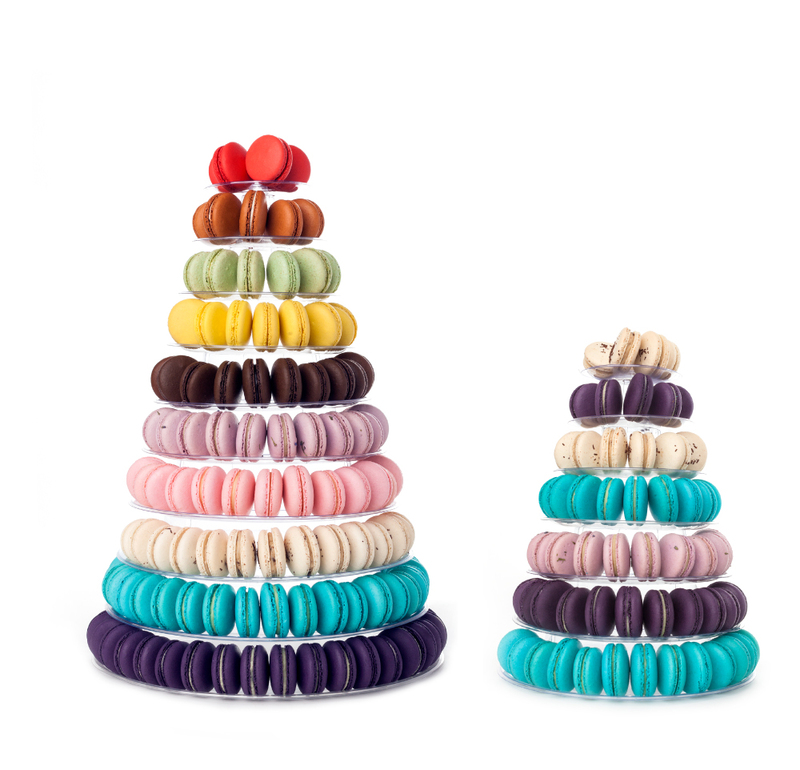 JOY Macarons are a perfect treat to share with friends, family and coworkers. We create custom flavors, designs and packaging to suit your needs. Email us to begin planning your soiree. Got a lot of friends? Stack ‘em high and let ‘em fly with a tower! 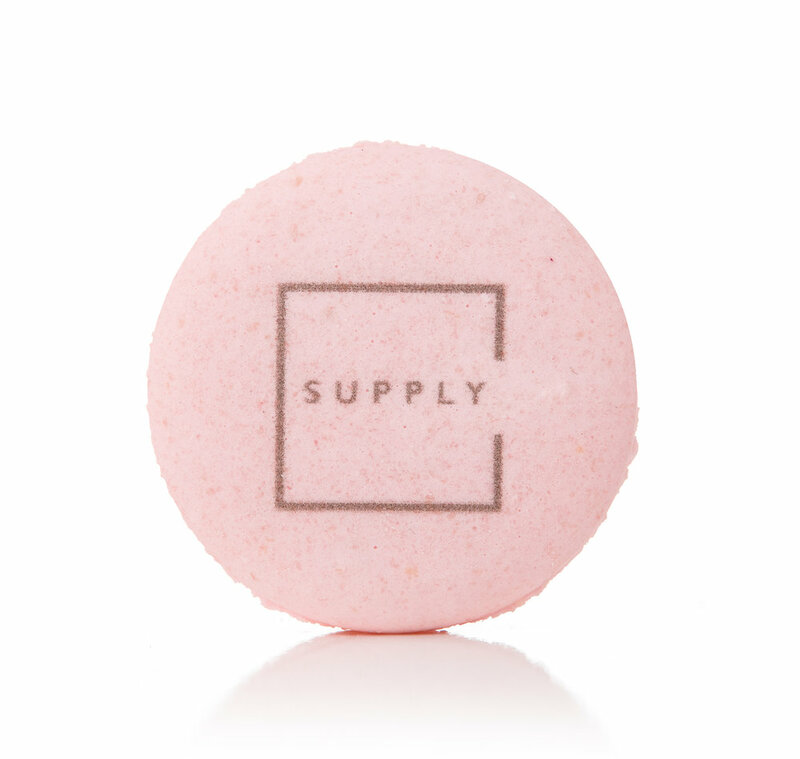 Make sure they leave happy with our Macaron Party Favors! Custom flavors and designs...oh yeah we got that too. Make your macarons personal and special? 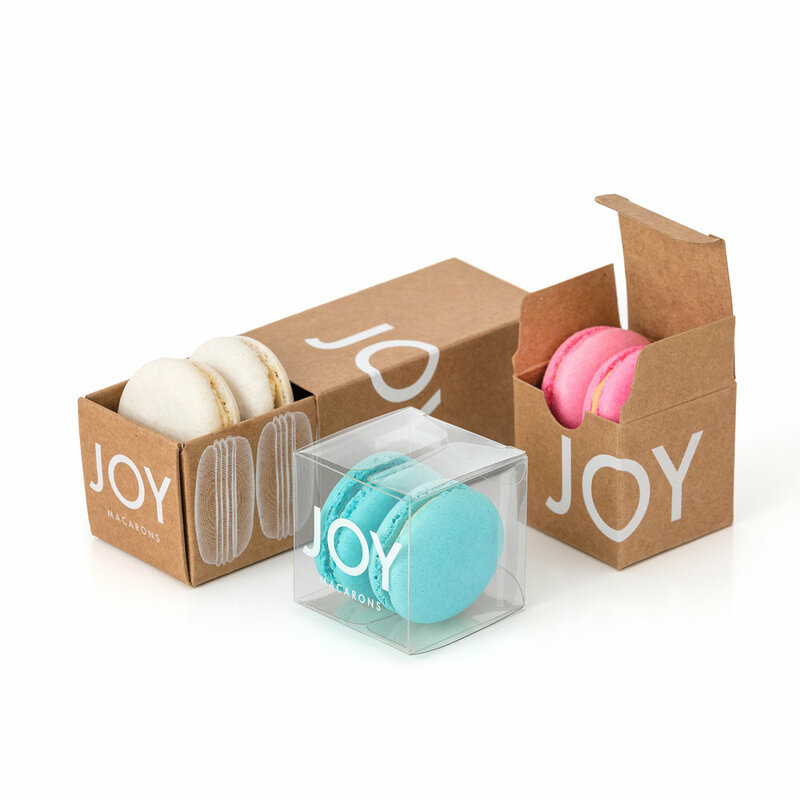 JOY can print your logo, wedding date or picture on any macaron. We do custom flavors and colors too! *Discounts do not apply to customization fees.